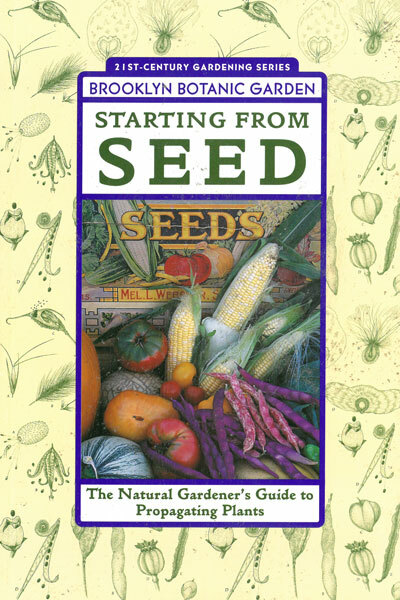 Offers expert advice on how to grow hundreds of vegetables, herbs, ornamental plants and wildflowers from seed. A fully illustrated and easy-to-use guide for germinating seeds, transplanting seedlings and collecting and storing the seeds. Includes a chapter by Kent Whealy on the importance of genetic preservation.